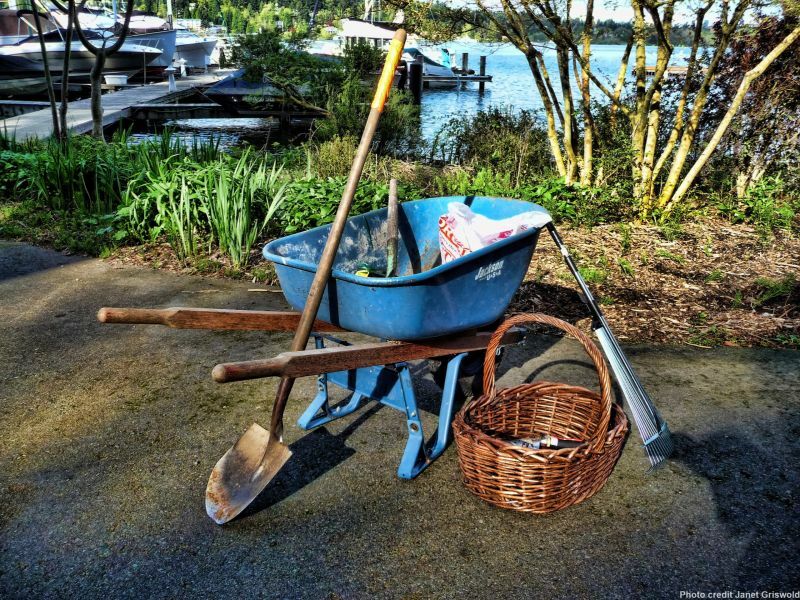 Each Spring and Fall, the Town Council sets a date for a Town Clean-up. Notices announcing the dates and any special projects are posted on mailstands several weeks in advance. The Town arranges for the delivery of commercial dumpsters, which are brought into the Village just prior to each event and removed a few days later. These dumpsters are primarily intended for dumping yard waste cleared from Town property; at the end of the Clean-Up event, residents are allowed to use any space remaining in the dumpsters for yard waste collected from private property. YARD WASTE ONLY PLEASE. Using the dumpsters for anything other than yard waste will contaminate the entire load and divert the contents to the landfill. When possible, Town Clean Up Notices will also be posted on this page.